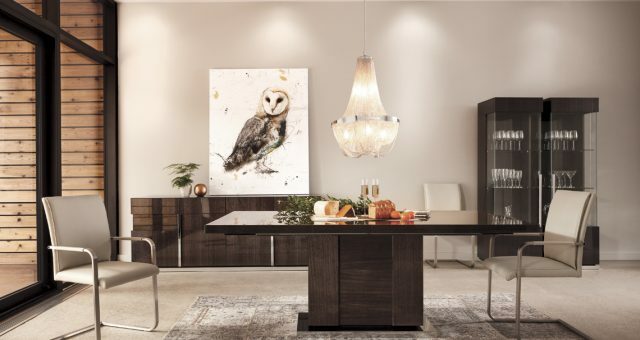 When it comes to decorating a home, furniture should offer a mix of design and functionality. 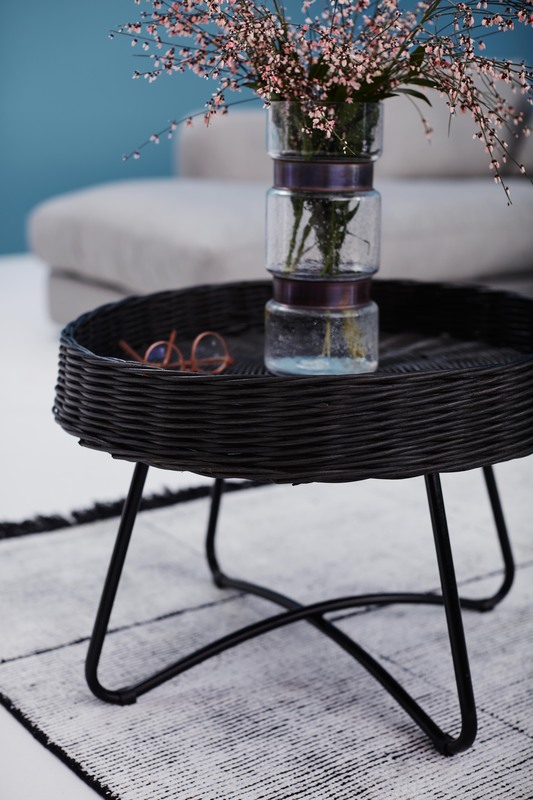 Our latest coffee tables are the ideal combination of both with a variety of styles that are adjustable in height and width, depending on their use. 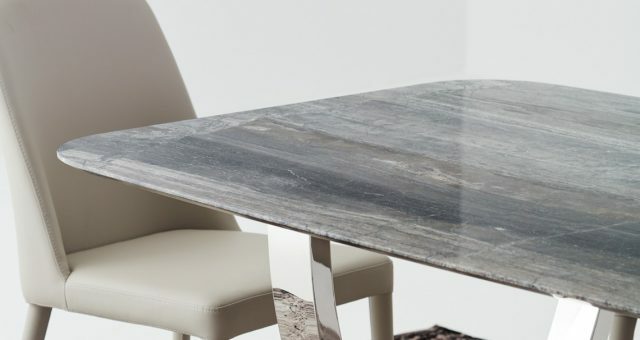 Made from stylish materials, including glass and wood, these tables are perfect to elevate any décor! These days, eating in front of the television is becoming more and more common, which is why it is essential to find the right design to enjoy a comfy meal while watching your favourite series. Higher, adjustable wood tables are very popular for this exact reason, like the Emmet table with its telescopic effect. It is also a great place to get some work done on the computer. Other families prefer larger coffee tables to sit around on the floor, play games or eat some Japanese-inspired meals. With its bold look combining glass and stainless steel, our Wafi table is the perfect blend of style and functionality. With condos becoming increasingly popular, minimalism has become quite the trend. Small, narrow tables are the obvious choice to welcome your friends for tea or to showcase your most treasured decorative objects. 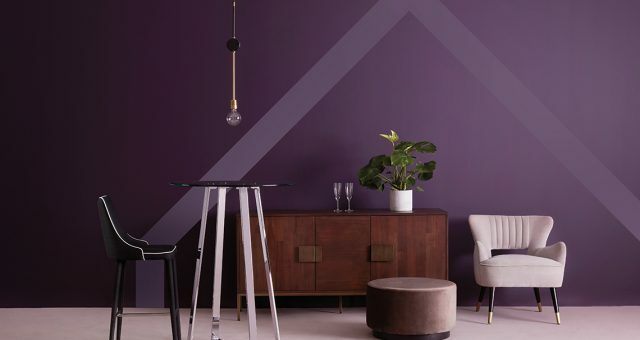 These options allow you to make the most out of your small space while elevating your décor and adding a touch of functionality. 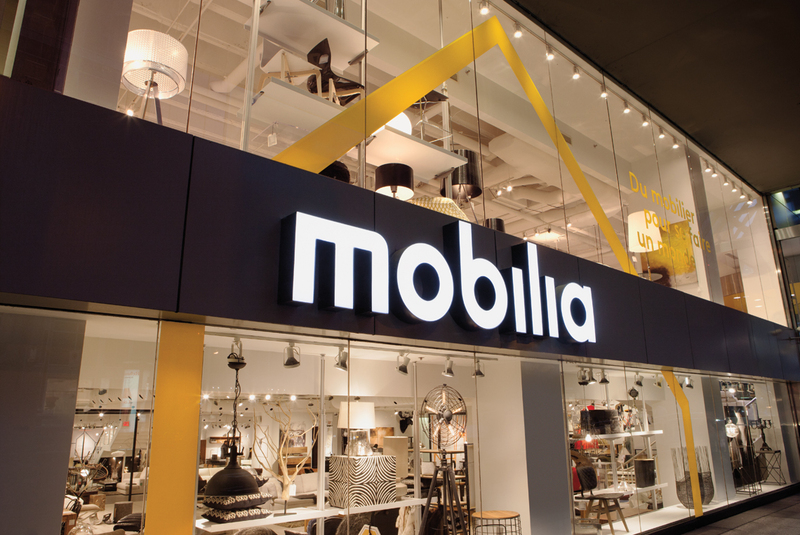 Our Edison and Eaton end tables respectively built with walnut and solid acacia veneer, offer superb versatility and are among the most popular styles at Mobilia. Ottomans decorated with a tray are also frequently used as coffee tables in smaller spaces. In addition to providing extra seating, they spruce up the room with a lovely pop of colour. In both small and large spaces, coffee tables with integrated storage make them even more practical and user-friendly. You can put away throws, magazines, remote controls, books, and more. 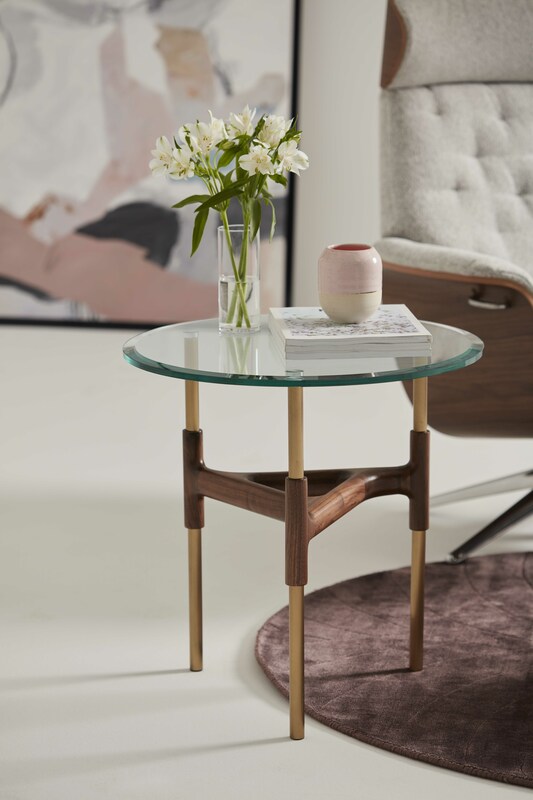 Additional storage is truly underrated, as proven by our Enar table design. 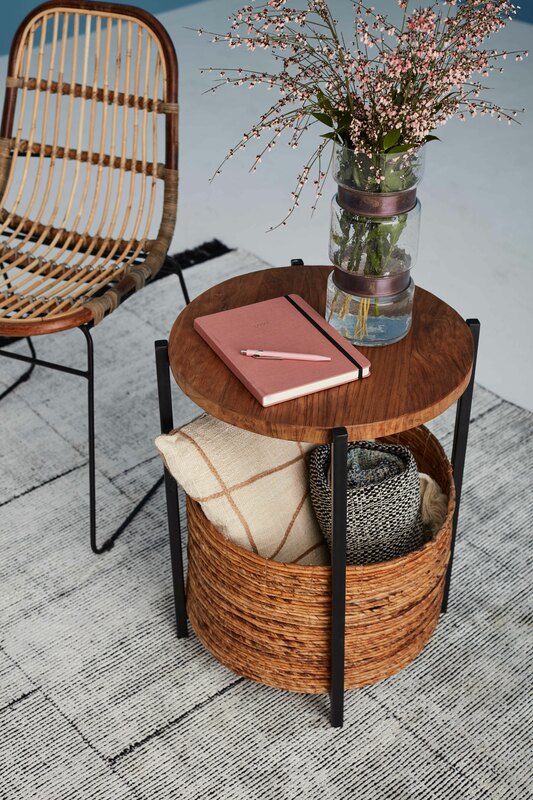 Our new Solok rattan table is also ideal for small spaces. In terms of look and design, the combination of wood and glass is currently very popular. Our Edison and Eaton wood coffee tables are perfect examples. They not only make the room seem bigger but are easy to clean and reminiscent of modern mid-century furniture. 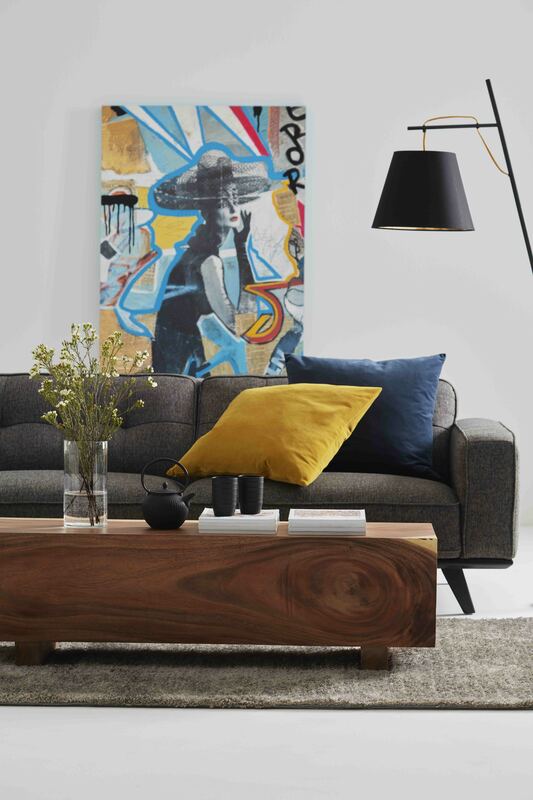 Our adjustable coffee tables elevate your décor and create a true wow effect in your living room, making it a central place in your home where family and friends can come together. With their versatility and extra storage, no one can resist!